Comment: 2 3 seat couches dog has licked cushions on one couch making the area hard. Woodstock Carpet Cleaning Services are rated 4.71 out of 5 based on 494 reviews of 17 pros. 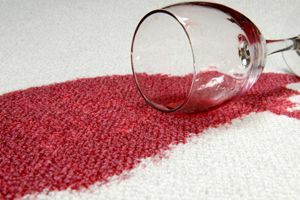 Not Looking for Carpet & Upholstery Cleaning Contractors in Woodstock, GA?